Author and world traveler Robert (Bob) Downes has been inspiring readers to pursue their dreams of travel and adventure for more than three decades. A resident of Traverse City, Michigan, Downes, 64, is the author of three nonfiction books: Planet Backpacker (2008), Biking Northern Michigan (2014), and Travels With My Wife (2015). His novel Windigo Moon will be published by Blank Slate Press in September, 2017. A native of Grand Rapids, Michigan, Downes earned a B.A. in journalism from Wayne State University in Detroit in 1976. Thereafter, he worked as a reporter and editor at newspapers in metro Detroit, with a stint in hospital public relations in the 1980s. In 1991, Downes and his friend George Foster launched the alternative newsweekly, Northern Express Weekly. The publication was a hit with readers and went on to become northern Michigan’s largest weekly newspaper with a readership of more than 75,000, covering a radius of more than 150 miles of the region. Concurrently, Downes indulged his passion for world travel, mostly as a backpacker and cyclist, using local transportation, hostels, campsites and guest houses. He has visited more than 70 countries with destinations ranging from the supercities of the Third World to the heart of the American wilderness. In 2011, he and his wife, Jeannette Wildman, spent seven months backpacking around the world, resulting in their memoir, Travels With My Wife. A former Ironman triathlete, Downes is also an ardent cyclist and his guidebook Biking Northern Michigan is a regional bestseller. Downes has cycled in Australia, Vietnam, India, Sri Lanka, South Africa, Peru, England, Ireland and across continental Europe in addition to routes around the U.S. In the summer of 2016, he cycled more than 2,700 miles over the Rockies and across the Great Plains from Seattle to his home in Michigan. In September 2014 he was awarded first place in an international writing contest for the Grand Rapids ArtPrize, sponsored by the Great Lakes Commonwealth of Letters and the Cascade Writers Group. 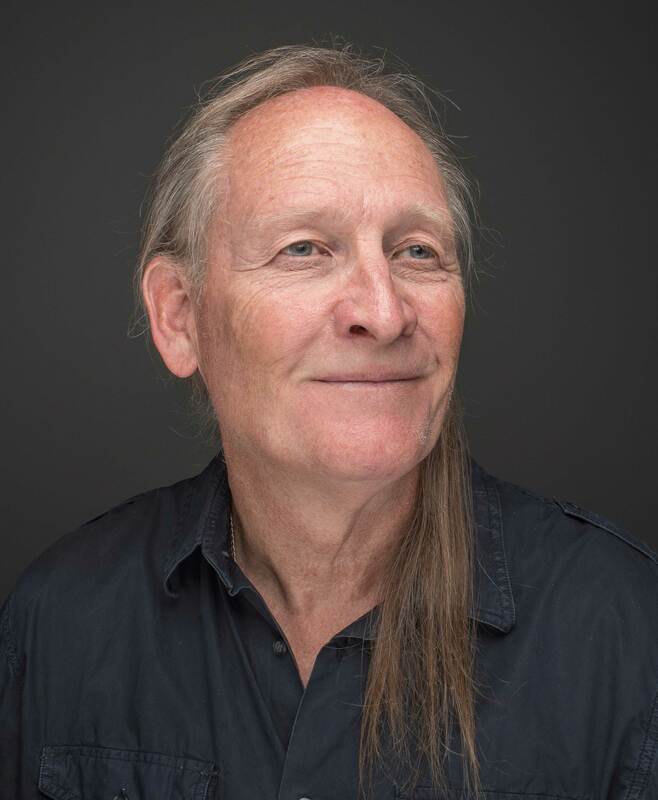 His winning entry, The Raid, became the first chapter of Windigo Moon, his forthcoming historical novel about the Ojibwe Indians of the Upper Great Lakes. He and his wife Jeannette have two adult children and seven grandchildren. The couple makes their winter home in Mexico and Central America.